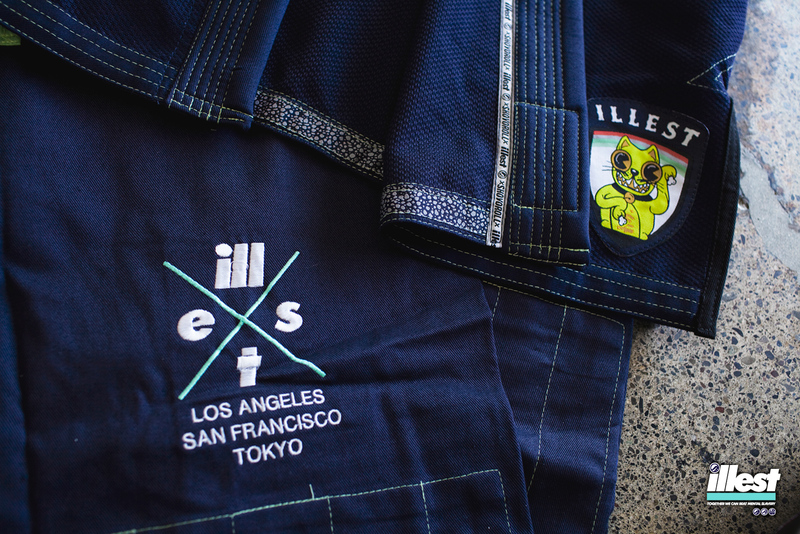 We are excited to announce the Illest x Shoyoroll Gi. Shoyoroll is a lifestyle brand heavily inspired by Jiu-Jitsu and Grappling culture and specializes in premier fine fitted kimonos. 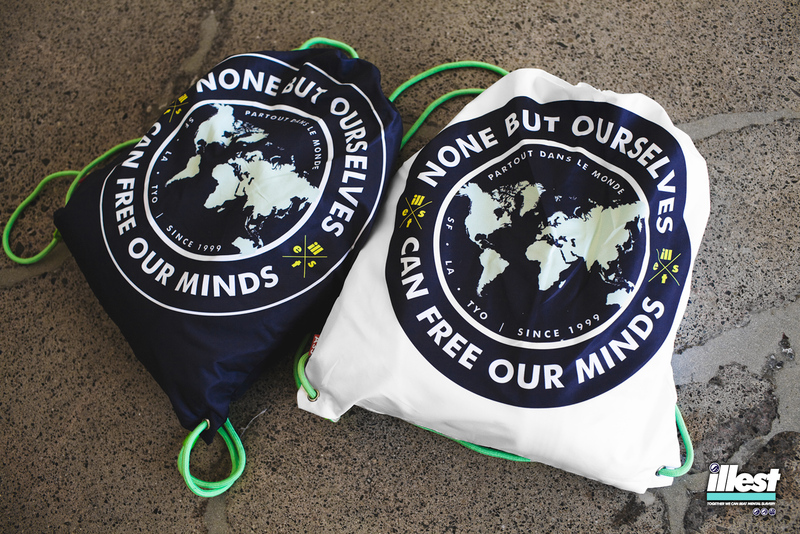 For the collaboration piece, two color ways will be available: white and navy. Details below. Tops are made of a Lightweight Tech Weave and are consistent with the well known Shoyoroll cut/fit. Bottoms are made of a Lightweight Cotton Blend and are also consistent with the Shoyoroll cut/fit. 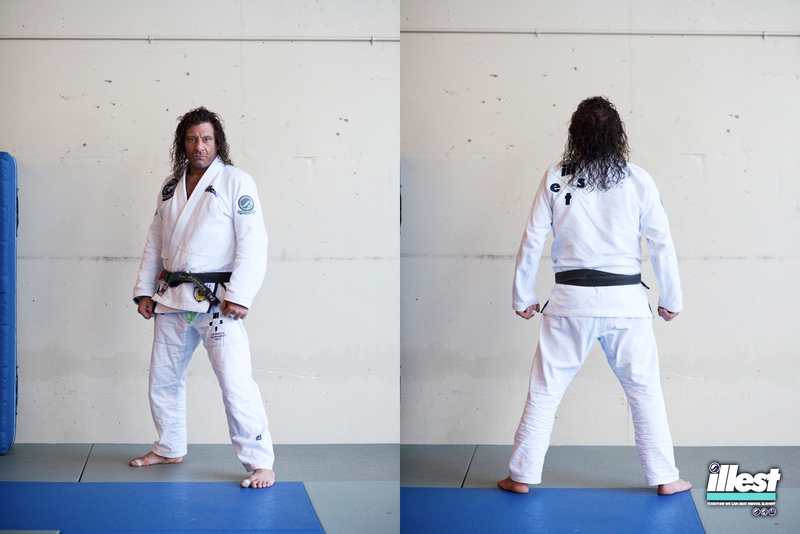 Gi’s are available in the following sizes: A0, A1, A1L, A2, A2H, A3, A3S, A4 and A5. “F” fitted sizes are not available. 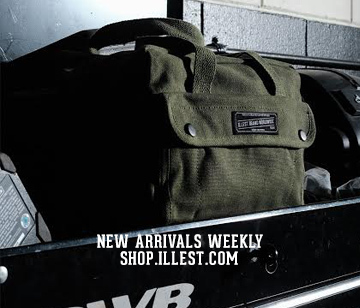 Each gi comes with it’s own multipurpose drawstring bag for additional gear and transport on and off the mats. 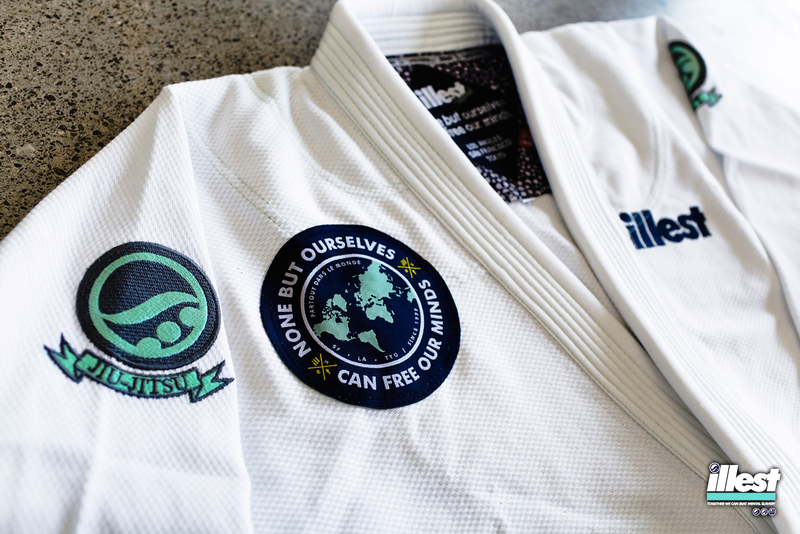 The Illest x Shoyoroll Gi’s will be available this Saturday, June 22nd at our Costa Mesa location at 12pm PST. 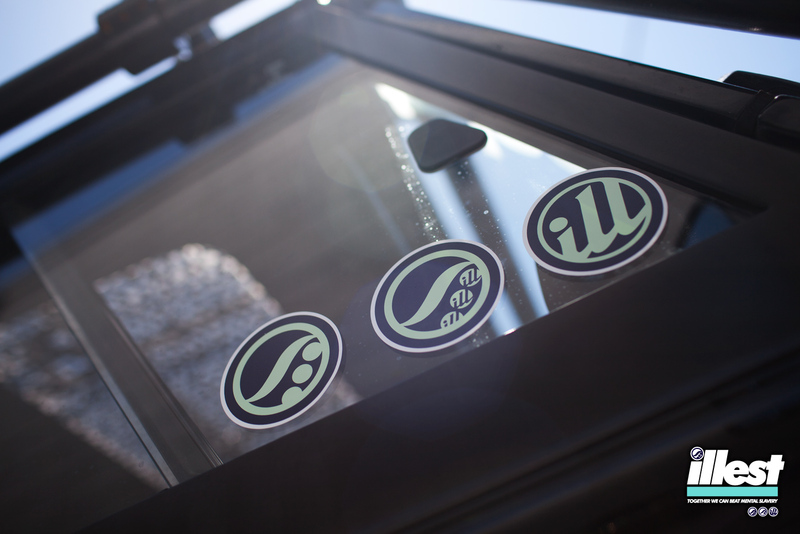 Gi’s are bundled with a limited Illest x Shoyoroll colab tee as well as a sticker pack. Pricing is set at $225 and all orders are limited to 2 per adult. 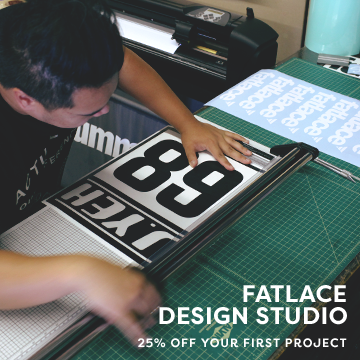 Who’s in store @ Fatlace HQ Japantown! Been waiting, I gotta have one. Sick collab, thanks Mark, Bear and Jay. Hopefully I’m one of the lucky ones to get before it sells out. With the release of the gi.. 2 gi limit is it 2 limit per color or just 2 gi’s total? I can’t wait for this release, since I live in Hawaii…Hopefully i can get a white one before they sell out online. I’m setting 5 alarms for this! So on Monday comeback to this website and we can follow a link!?? Will these Gi’s be at the Paddock in San Mateo? 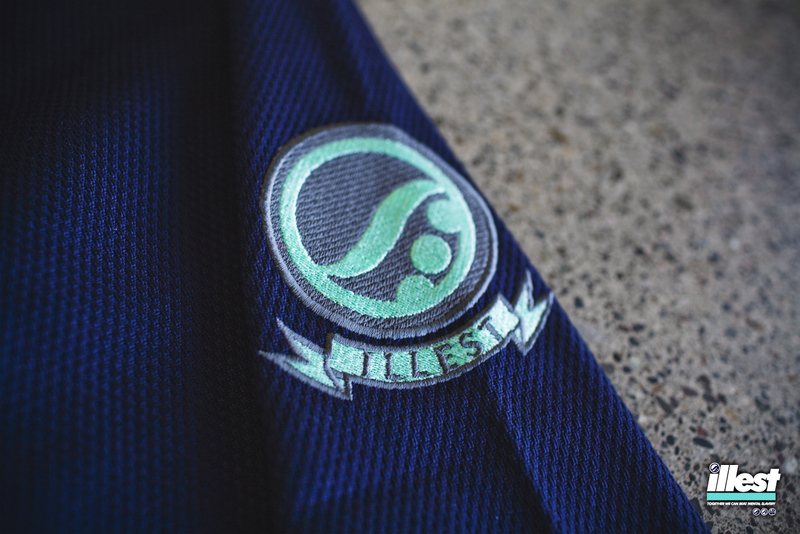 How can i place order or purchase illest shoyoroll gi navy a2. Please email me at once thank you. No can read Reno? Only look at pick chures?. Atartar at once! Wow can’t wait to buy. I’ll b the only guy in N.J that will have one. Yo, make some Illest Capoeira abadas… I will buy some. Îll do anything to have a navy one. Hi, what time does it release? can we order both online??? when it goes on sale on monday what will it be under when it goes online for sale?or will it just be on the main homepage to buy? 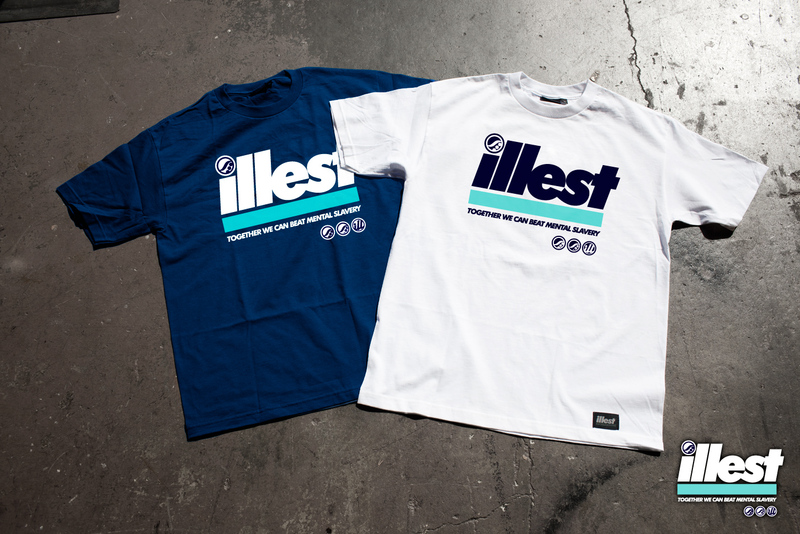 Itll be on Shop.fatlace.com site and illest.com. (Navy Only) online, or Navy (Only online)? Limited availability of both colors will be online. I see the ad for the Gi but I don’t see how to order it. Approximately what time will they be available online in CA time? Limited amount of both colors? Thought it was just navy online? Hello. 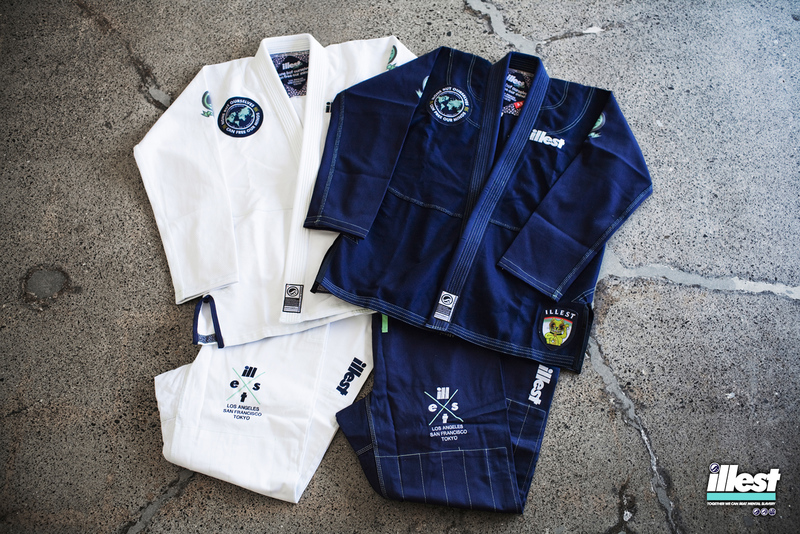 Where can I purchase the new gi on your website? Will it just pop up on the shop page? How do I order the Shoyoroll gi. I don’t see the option anywhere on the website. Site was down most of the day yesterday… too bad, I was unable to get one. Hi – are there any plans to do another run of these gis? Sounds like there were lots of us who were having issues accessing the website. It would be nice if there was another opportunity to buy it. Thanks! I want to purchase a shoyoroll gi A2. Are there any left?